A new item is today in the Showroom. 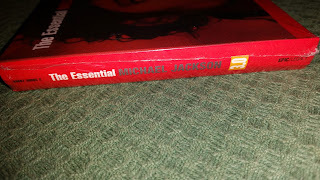 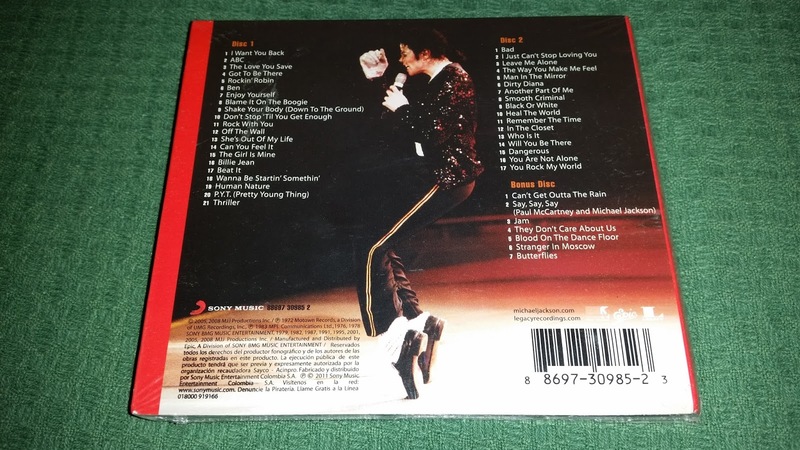 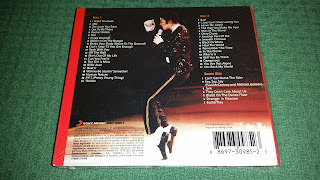 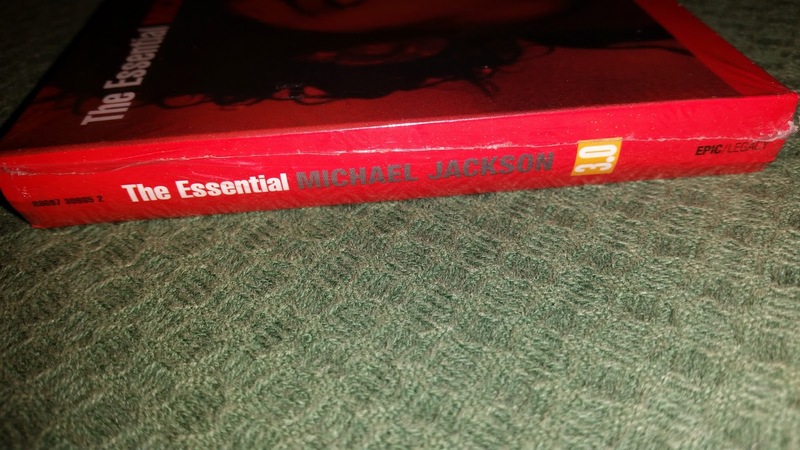 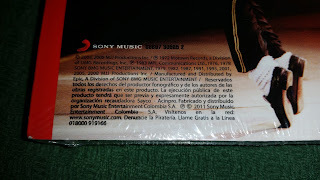 It's a rare colombian press of "The Essential 3.0", in a thciker digipack than the U.S. version, released by Sony Colombia. 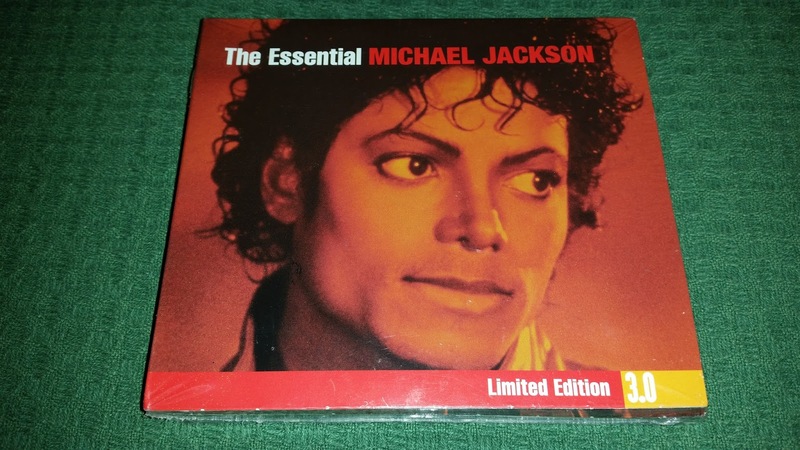 I didn't knew about this release until I saw it. 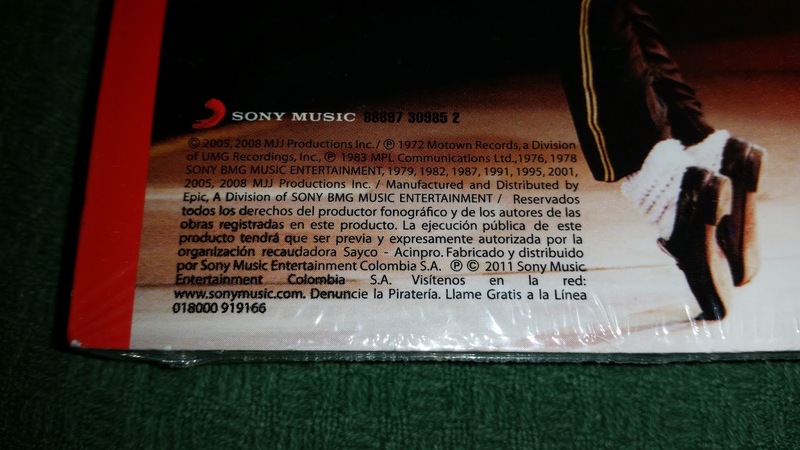 The catalogue number is the same of the U.S. press.